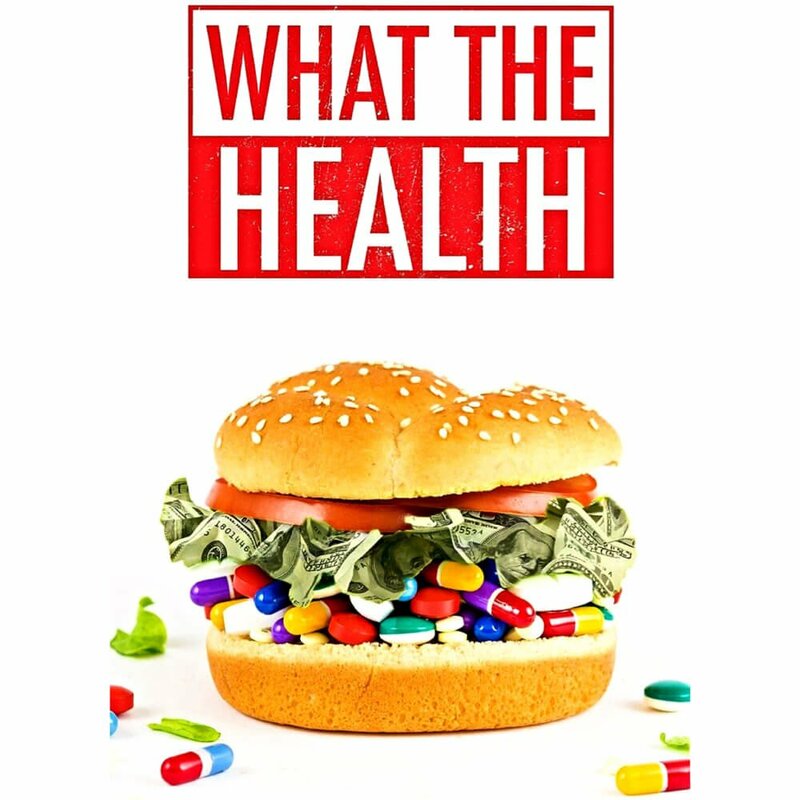 What the Health, the finest among all vegan movies produced to date and from Kip Andersen and Keegan Kuhn, exposes the corruption in government and big business that is costing people their health, lives and trillions of dollars. What the Health, produced by the boundary-pushing film duo of Kip Andersen and Keegan Kuhn, exposes the corruption in government and big business that is costing people trillions of health-care dollars and keeping them sick. 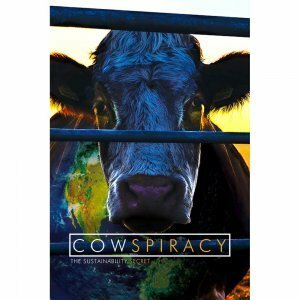 The best among all vegan movies to date, this film is an investigative documentary that digs deep for the ugly truth. 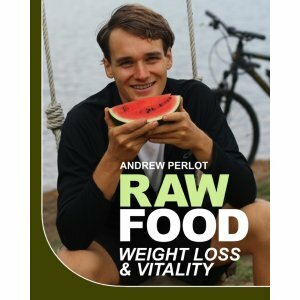 This movie also inspires by shining a light on people who’ve healed on a healthful vegan diet and even seen athletic performance gains on a plant-based diet. What the Health is Kip Andersen and Keegan Kuhn’s follow-up to the award-winning film Cowspiracy, which puts a lens on the devastating environmental damage that animal agriculture is causing and reveals the time is now to put an end to it for the future of all species and the world. 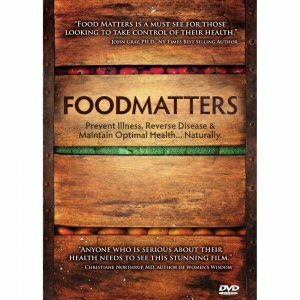 In this follow-up masterpiece vegan movie, Kip Andersen and Keegan Kuhn show how the health-care system is designed to put profits before people, with the government and even health organizations feeding the health-care system. 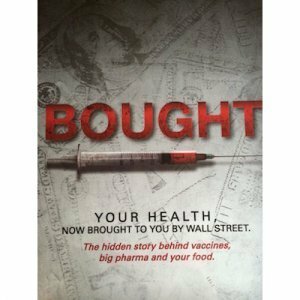 When you watch this movie, you’ll be amazed to learn just how deep these the ties among the health-care establishment, including the pharmaceutical industry, government and health organizations go. 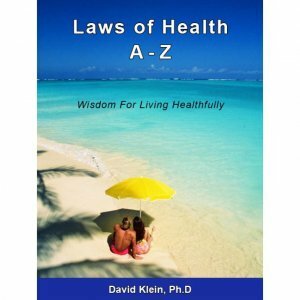 You’ll also feel a triumphant sense of joy to learn that people can overcome their sicknesses and reliance on prescription drugs when they embrace a whole-foods, plant-based vegan diet rich in fruits and vegetables.